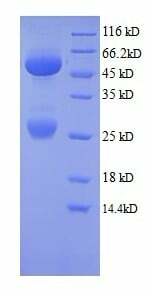 Displaying 1 to 50 (of 107 products)	order by Products Name. 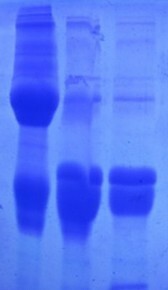 > 95% pureIDL protein was purified using a a proprietary chromatographic technique. 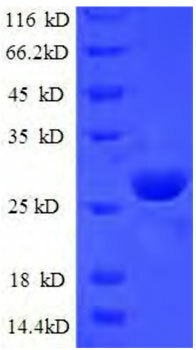 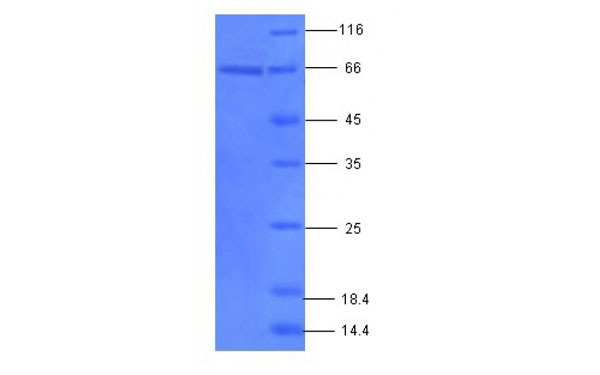 > 98% pureIL24 protein was purified using a a proprietary chromatographic technique. 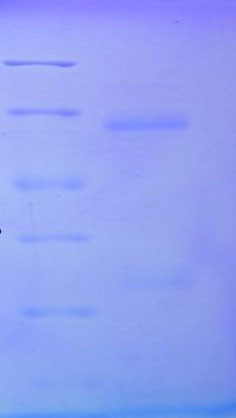 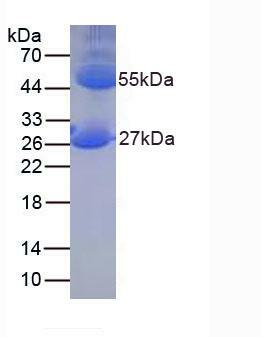 SDS-PAGE, Western (WB), ELISA (EIA), Immunoprecipitation (IP).